Tau Affiliates - An experienced operator with multiple brands! Tau Marketing Services is a UK based company which owns a number of online slots and bingo sites. The company was launched in the beginning of 2015, and its founders are people who have a lot of experience in the industry, so they managed to establish the company’s reputation in a short amount of time. Initially all Tau brands were running on the Dragonfish platform, but later they also launched Nektan and Aspire online slots sites. Secret Slots and Hunky Bingo were the first brands launched by Tau Marketing Services and following the successful launch of these two sites, the company went on to launch a number of other online casino and bingo sites. Secret Slots is Tau’s oldest casino brand and many players have already registered a Secret Slots account. Those that haven’t can do it and enjoy the Daily free spins offers with no wagering requirements ever – and all winnings from free spins paid as cash. Players can get daily Free Spins and enjoy the ride in the VIP loyalty programme. The registered players have rated Secret Slots 4.5 out of 5 stars, and that fact alone speaks volumes of the trustworthiness of this brand. In addition to the promotion for new players, existing players can also claim free spins on a daily basis, every day. This operator also offers a variety of tailor-made bonuses, suited perfectly to the needs and expectations of their players. The game library currently includes over 300 high-quality slots, including the best titles that are available on the Dragonfish platform. Slots Devil Casino is another great casino brand owned by Tau, but this one operates on the Nektan platform. 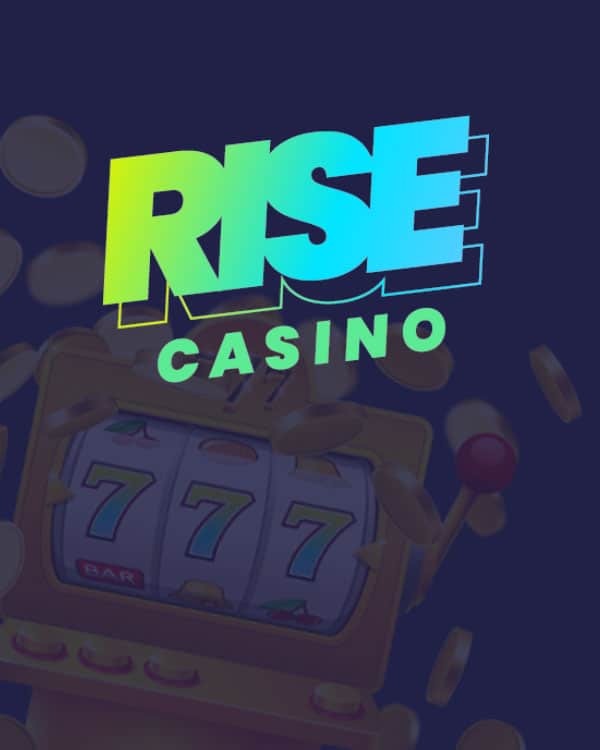 If you open an account on Slots Devil you will be able to play not only slots, but also a range of other casino games, including live dealer games, such as Lighting Roulette, Baccarat, Casino Hold ‘em, as well as Dragon Tiger and plenty of other. Currently all Tau bingo brands are powered by the Dragonfish bingo platform and in addition to various bingo games, such as 75-ball and 90-ball bingo, they also include plenty of slots. If you register at any of the Tau bingo sites, be that Zinger Bingo, Hunky Bingo, Blighty Bingo or some of the other brands, you will be entitled to claim a special bonus for new players, and the bonus packages include both bingo tickets as well as free spins. Tau bingo bonuses come with no wagering requirements, so all winnings are paid out in cash, directly to your account. All Tau casino and bingo brands are licensed by the UK Gambling Commission, which grants them the right to offer their services to UK players. In addition to the UK, many Tau brands are also available to players from other European and international countries, and some of the sites are offered in multiple languages, including Swedish, German, Danish and Norwegian.